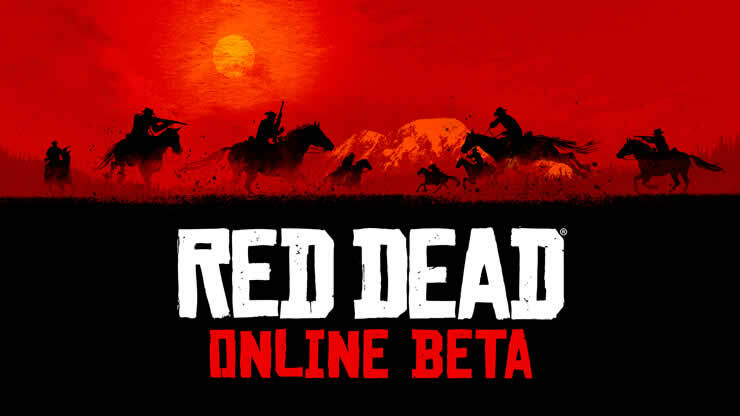 As of today, November 27, 2018, the Beta is available for Red Dead Online. 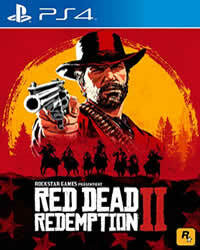 Many players ask themselves the question whether you can unlock trophies and achievements in the beta for RDR2 Online. The answer is: Yes, you can unlock trophies in RDR2 Online. Who is allowed to participate in the beta and who is not, you will learn here. An overview of all trophies can be found here.